This is exactly what the new PlayStation 2 Classics line-up should be doing on the PlayStation 4, bringing in older niche games that didn't get the chance to shine on the PlayStation 3. However, I'm so twisted and bent out of shape about Sony's pricing plan that I can't get excited for this. 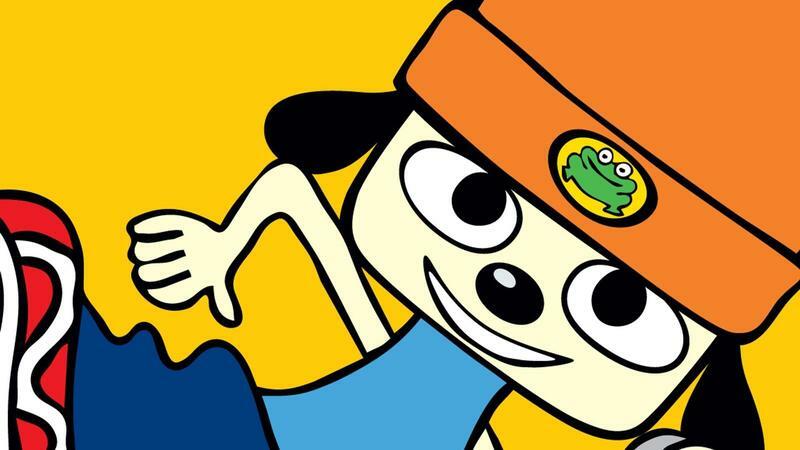 Take Parappa the Rapper 2 for example. I've never played it, but I love the first game and its spiritual successor, UmJammer Lammy. It wasn't released on the PlayStation 3, so there is no potential nasty feelings of buying something again for a second time. And it's even more expensive on Amazon, currently selling for $17 at its cheapest offer. By all accounts, I want to play it, but… I know it's a short game, and I know it's not as well respected or loved as its predecessors. Rhythm games also have a reputation for not converting into HD well thanks to input lag, so it might not play optimally on Sony's new emulation. I just feel like $15 or even $10 might be too much for something I might like in this day and age. Digital gaming is supposed to lower the cost of these classics and other hits, making them easier and available for all, not jack up the prices and still make it an uncomfortable buy. Trophies and HD aren't enough to entice me into an upgrade either. We'll see, but I might just start treating this new lineup of PlayStation 2 Classics like I do all other games… wait for the sale.